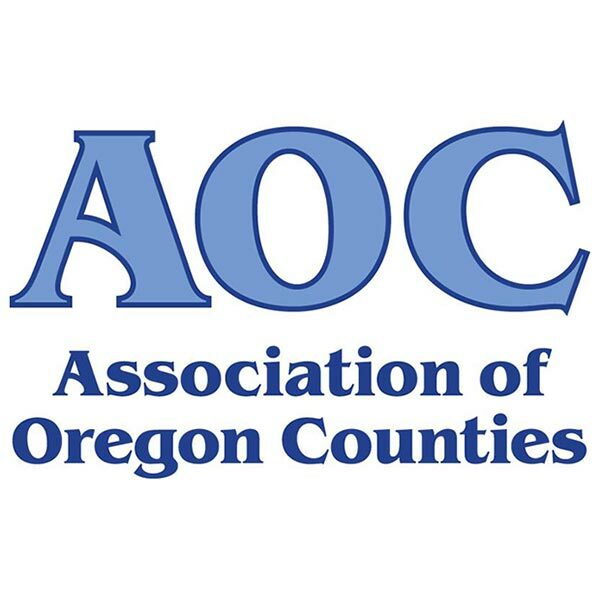 For those who may not be aware, the Oregon Firearms Federation has been encouraging the 36 counties in Oregon to adopt pro firearms resolutions thereby sending a message to the legislators in Salem that the individual counties will not bow down to ANY additional anti Second Amendment legislation. 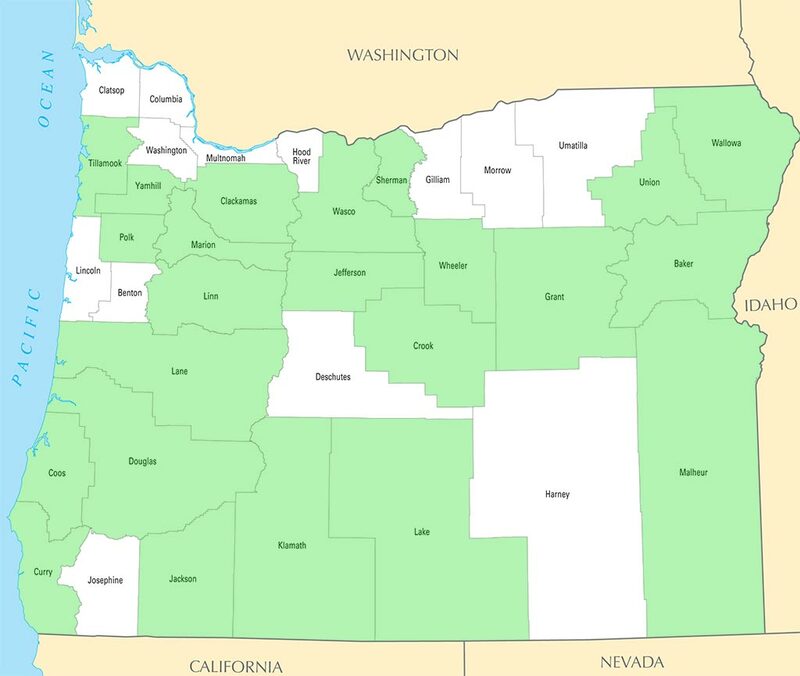 So far, more than 50% of Oregon counties have come on board and done just that. Unfortunately, not all county commissioners are taking our rights and their oaths of office seriously. Their delay may very well cost all Oregunians some of their firearms freedoms. If your County is shown in Green on the map below, they’ve already supported the cause! My name is (your name) and I’m writing you with the utmost urgency. The longer you delay taking action, the more you contribute to trampling the rights of ALL Oregon residents. It’s time for you to take a stand on behalf of me and every other resident of (your county) to defend attacks on the very Constitutions you took an oath and swore to protect! YES, I said “Constitutions” as in BOTH of them. As a resident of (your county), I consider any delay in adopting a pro-gun resolution to be nothing more than a stall tactic intending to make sure the damage is done before you have to address it. I will not stand for this kind of shameless political maneuvering! I strongly oppose any expansion of Oregon’s failed background check system and demand that you do the same by adopting a county resolution specifically stating this! JUST FILL OUT AND SUBMIT THIS FORM! If you're seeing this message, your email WILL NOT be properly delivered. Some email services will not allow your email to be routed through 3rd party systems such as our automailer. Hotmail, Yahoo & AOL each utilize the DMARC service to prevent your mail from being delivered this way. To overcome this, we suggest using your primary email address provided by your Internet service provider. Please go back and enter a different email address to proceed. You can also cut and paste the above message and send from your email directly, even if you use one of the services that blocks our automailer. To find out who your reps are, and contact them, you can use this link. 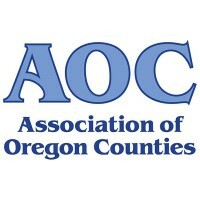 Contact info for all Oregon House Reps can be found here. Contact info for all Oregon State Senators can be found here. Do you wish to be included in the Oregun Shooters News & Updates list? Please fill in the captcha code then click the green submit button below.